I almost mauled the poor Post Man today. He brought me that which every good nail enthusiasts LOVES! 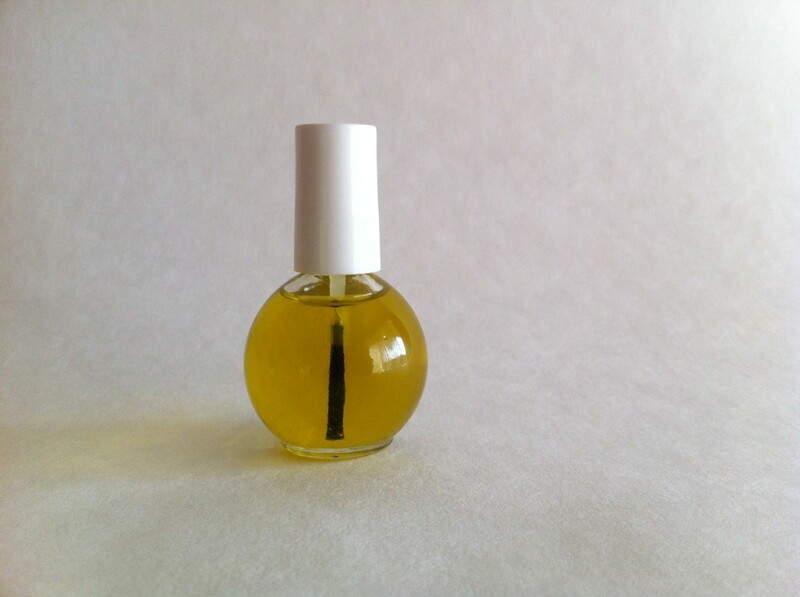 And I had ordered some tea-tree oil and lavender cuticle oil from Trenique! I couldn’t wait to smell the little devil! Oh it smells heavenly! 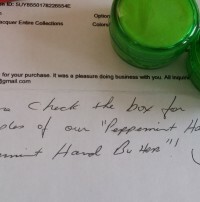 The folks at Trenique told me they were sending me a goodie and I was so happy when I opened the box and found samples of their Peppermint hand scrub and Peppermint Hand Butter! And when I opened the smaller box, I got another surprise. Two gorgeous nail lacquers! Thank you so much for my extra goodies Trenique. I will try them all out and let you know what my thoughts are! 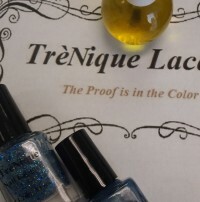 You can find TreNique at www.treniquelacquer.com. They also have a Twitter, and Facebook account that you can follow!